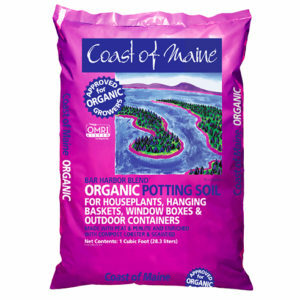 Coast of Maine Alfalfa Meal Organic Plant Food helps increase organic matter to the soil and is a fast and effective soil conditioner. 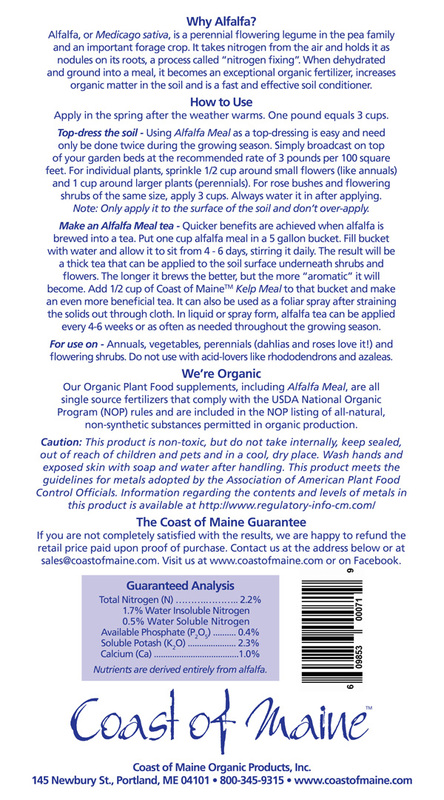 Alfalfa is a perennial flowering legume in the pea family and an important forage crop. It takes nitrogen from the air and holds it as nodules on its roots, a process called “nitrogen fixing”. When dehydrated and ground it becomes an exceptional organic fertilizer. 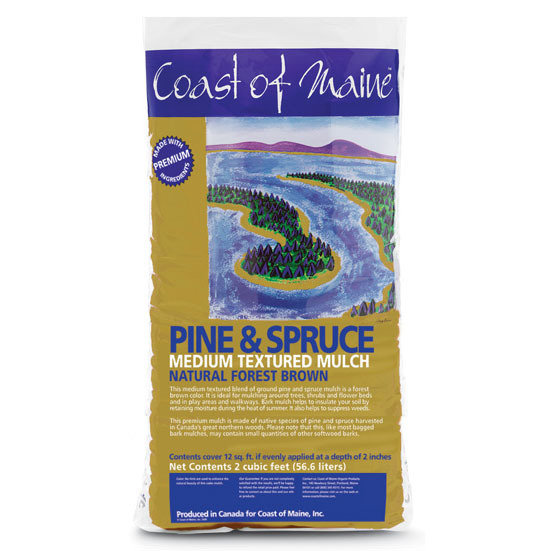 Available in 3.5lb bags. Alfalfa, or Medicago sativa, is a perennial flowering leguem in the pea family and an important forage crop. It takes nitrogen from the air and holds it as nodules on its roots, a process call “nitrogen fixing”. When dehydrated and ground into a meal, it becomes an exceptional organic fertilizer, increases organic matter in the soil and is a fast and effective soil conditioner. Apply in the spring after the weather warms. One pound equals 3 cups. Top-dress the soil – Using Alfalfa Meal as a top-dressing is easy and need only be done twice during the growing season. Simply broadcast on top of your garden beds at the recommended rate of 3 pounds per 100 square feet. For individual plants, sprinkle 1/2 cup around small flowers (like annuals) and 1 cup around lager plants (perennials). For rose bushes and flowering shrubs of the same size, apply 3 cups. Always water it in after applying. Note: Only apply it to the surface of the soil and don’t over-apply. Make an Alfalfa Meal tea – Quicker benefits are achieved when alfalfa is brewed into a tea. Put one cup alfalfa meal in a 5 gallon bucket. Fill bucket with water and allow it to sit from 4 – 6 days, stirring it daily. The result will be a thick tea that can be applied to the soil surface underneath shrubs and and flowers. 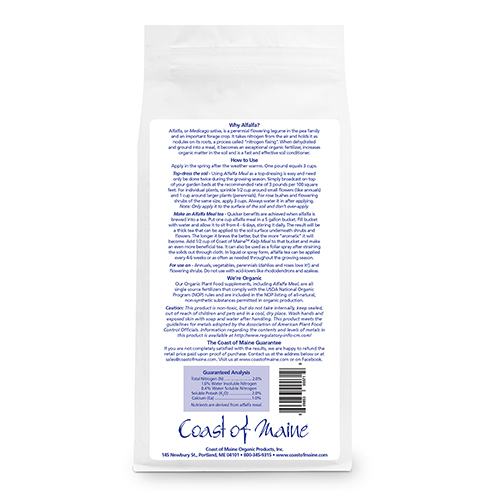 The longer it brews the better, but the more “aromatic” it will become. 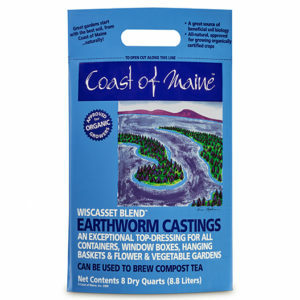 Add 1/2 cup of Coast of Maine Kelp Meal to that bucket and make an even more beneficial tea. It can also be used as a foliar spray after straining the solids out through cloth. In liquid or spray form, alfalfa tea can be applied every 4-6 weeks or as often as needed throughout the growing season. 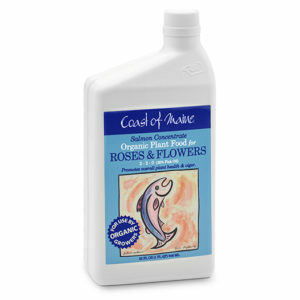 For use on – Annuals, vegetables, perennials (dahlias and roses love it!) and flowering shrubs. 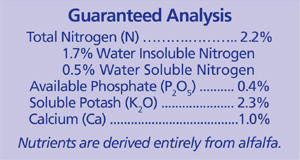 Do not use with acid-lovers like rhododendrons and azaleas. 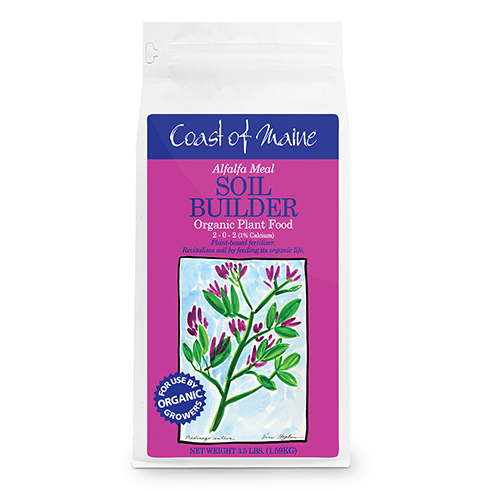 Our Organic Plant Food supplements, including Alfalfa Meal, are all single source fertilizers that comply with the USDA National Organic Program (NOP) rules and are included in the NOP listing of all-natural, non-synthetic substances permitted in organic production.